To date, my trips to Africa have been brief and fairly northerly … I spent a week in Egypt near Hurghada, and a fabulous fortnight backpacking around Tunisia. But there’s so much more to see. I did spend quite some time a few years back planning a trip to Africa including Namibia, South Africa and Mauritius … only to break up with the boyfriend I’d been planning to travel with and watch him go without me! One day I will see more of Africa, and this episode of The Thoughtful Travel Podcast has only whet my appetite more. Ever dreamed of a trip to Africa? Or have you already had the good fortune to visit Africa? In either case, Episode 80 of The Thoughtful Travel Podcast will entice you, I think! 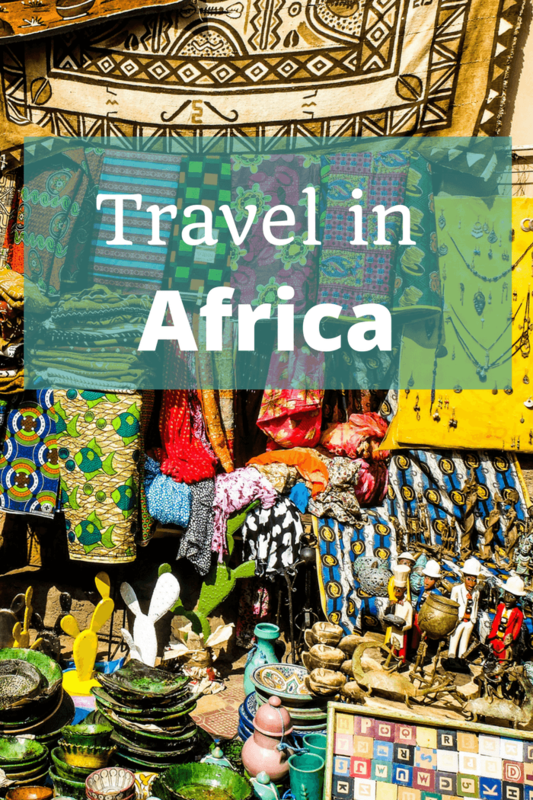 I speak with three travellers who have extremely varied experiences of Africa, once again reminding me that it’s a truly vast content and that I need to plan a trip to Africa as soon as possible. To start off, I chat with Ian of the Barefoot Backpacker about his trip to Benin. Now, the Republic of Benin is not somewhere on the top of most travellers’ must-visit list but it’s one of Ian’s favourite places and after chatting, I can understand why! Following Ian, I talk to Linda Schlencker of Self Drive Adventures, who also surprises me by explaining what kind of treats would await me on a Madagascar holiday. I really had little conception of what travelling around Madagascar would entail (apart from expecting to see some of the creatures I knew from my son’s favourite Madagascar animated movies!) and it sounds like an amazing destination. 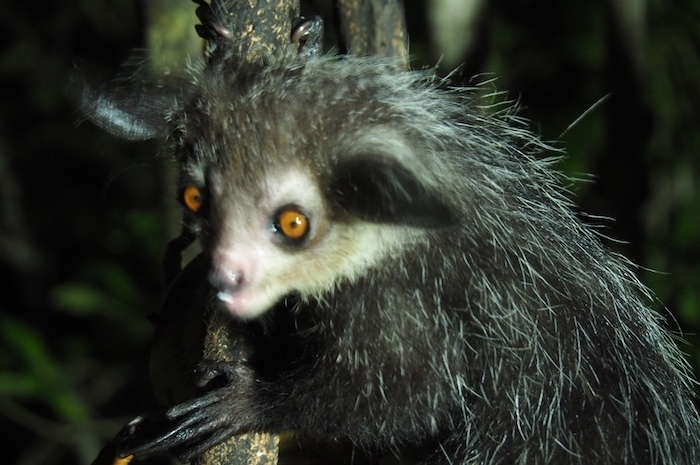 Linda was so kind to send me a photo of one very Madagascar-the-movie kind of creature that she spotted on her trip. Finally, we head to the very top of Africa, and I chat with Anna Kwiencinska of Creative Living Retreats, who spends part of the year in Morocco, and has a lot of love for this northern African country. A big thanks to GlampingHub.com for sponsoring this episode of The Thoughtful Travel Podcast! They have a great range of unique accommodation near nature on offer at their site, including in many places in Africa.